Aso Ebi styles. 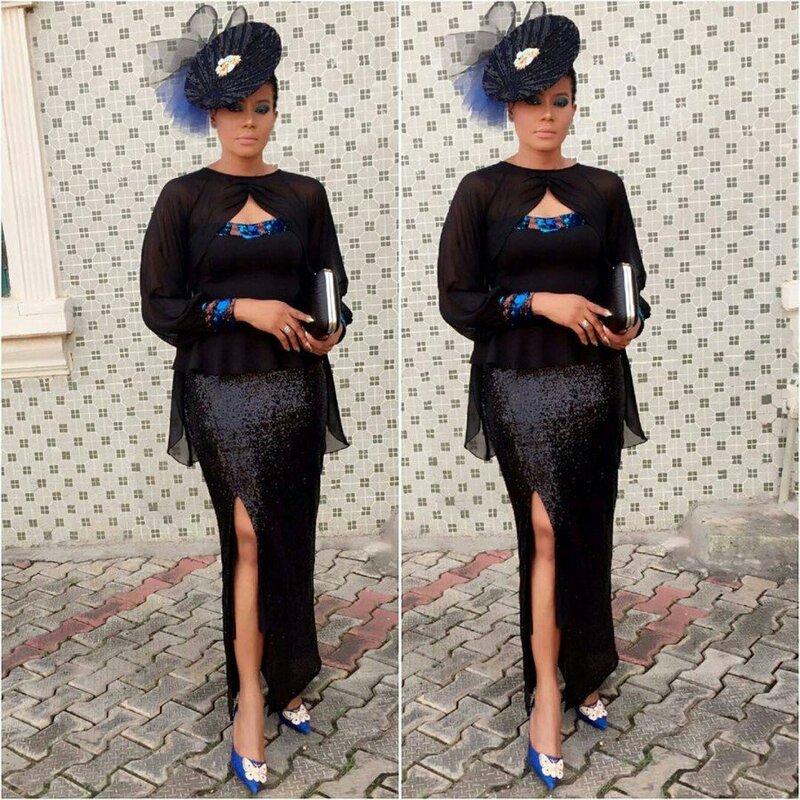 Aso Ebi styles not only make you look unique but they also give a nice formal look for any party. The lace styles, in particular, are trending these days and they’re perfect for those who like to stay updated on their style game. Also ideal for bridesmaid wear or any similar occasions. It will always look classy, fashionable and elegant. Besides all this, these outfits are timeless and everlasting. 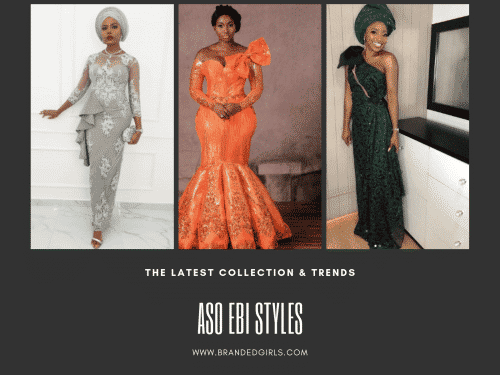 We have collected some latest lace and Aso Ebi designs currently in style and we’ve also included some amazing outfits from the best African Fashion Bloggers. Of course, one can design the best Aso Ebi style only when she decides how she wants to look. 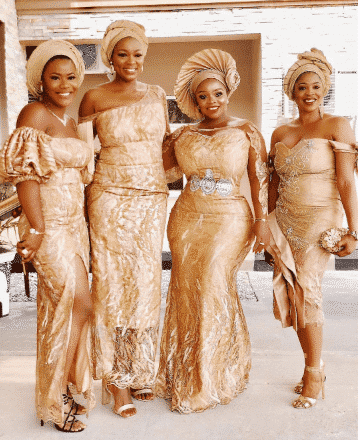 We’ve collected some of the latest and trending lace and Aso Ebi styles that can help you being significant and outshine in any party. It can go well with high heels of party wears, clutches, and nice jewelry. The Aso Ebi style dresses are suitable for both the brides and the bridesmaids. You can wear the dress with heels as well as flip flops and pumps. The dresses look inimitable and different from the other designs. 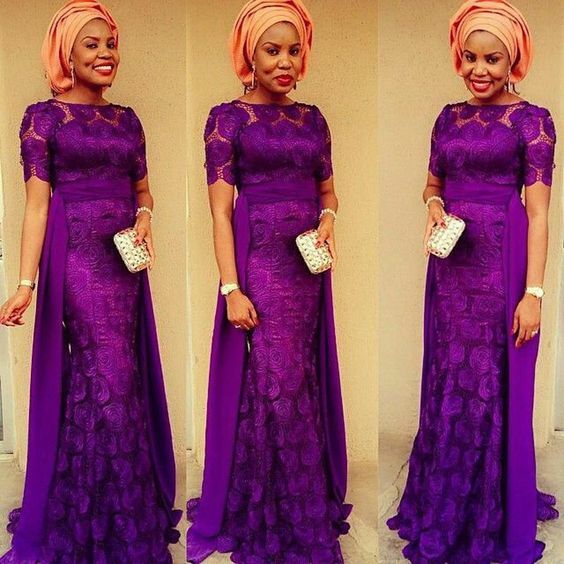 Aso Ebi style dresses can be worn with long curls, straight hair as well as hijab. 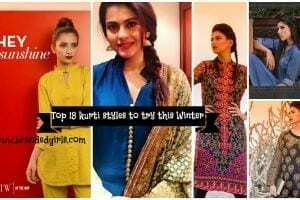 High necks have made a comeback this season so do give them a try. Add some drama with ruffles and fringes. 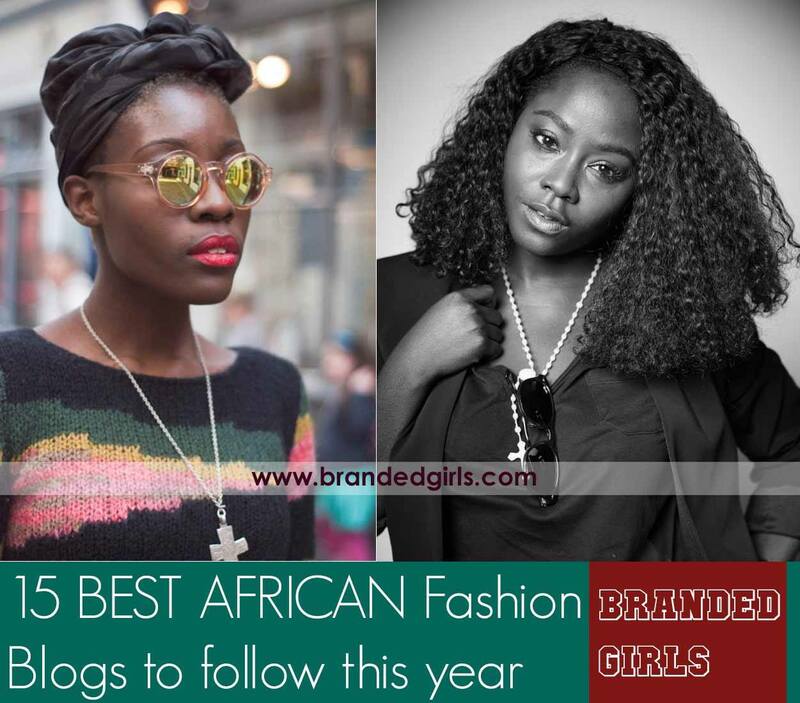 Among the top-notch designers, the most stunning designs are from BellaNaija. Here are some latest pics of her designs. The most popular colors this year include Green, Onion Pink and White. But our favorite one is definitely gold because of its royal vibes. Experiment with different fabrics like silk to create a gorgeous Disney princess type look. 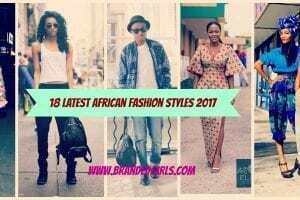 Style yourself in unique, captivating Ankara Aso Ebi. It is definitely a distinctive African attire. Stylize your persona with party wear pointed style pump high heels and gleaming jewelry. It looks stunning with the stylish cap bearing a contrasting bow. Not only this, but the outfit also looks appealing and attracting on almost every body type. This makes it suitable for everyone. It can be styled with a formal hat as well as wavy style blow-dry hair. 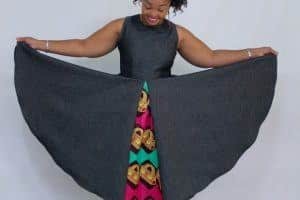 I also recommend that you check out these Top 20 Ankara Styles for Ladies to Follow in 2019. The sensational and radiating french lace style can always work for you to look like a star in the party. 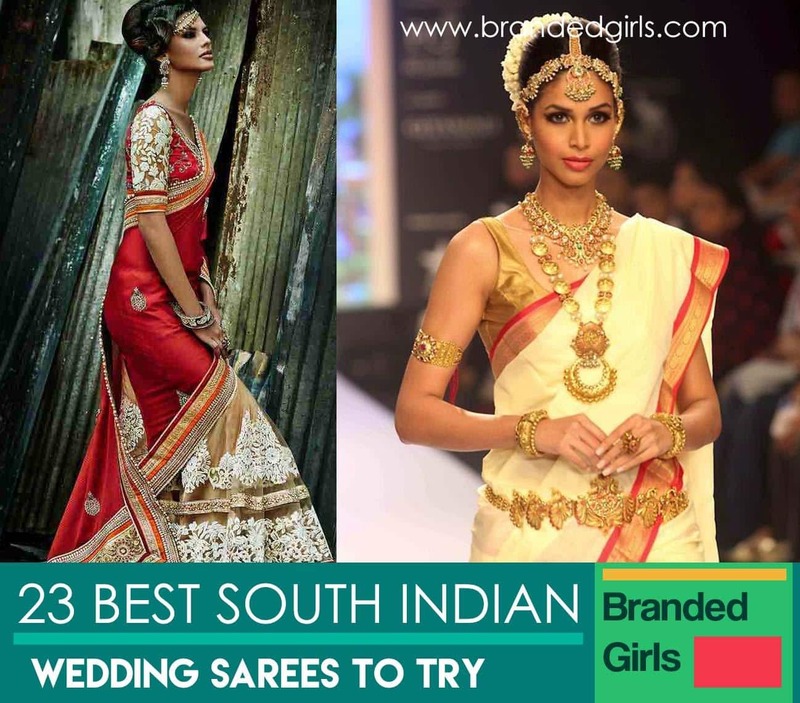 Its more of a formal look so you can try it for attending any wedding ceremony. Wear it with stiletto heels or delicate ankle straps, formal alluring clutch and heavy formal jewelry for a splendid look. The highly sophisticated and lavish french lace gives a delicate look to the attire making it completely distinctive and inimitable from majority of the fancy wear outfits. The french lace Aso Ebi is one of its kind and is highly recommended by the top designers these days. 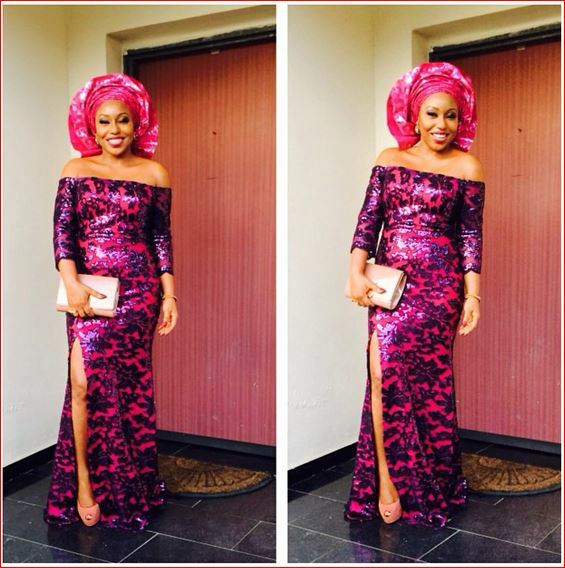 Short gown style Aso Ebi looks glamorous giving you a uber chic African look. Wear classic court shoes with the short gown for a stunning look. Wearing a branded clutch and sparkling jewelry with western hairstyle could enhance the beauty of the outfit. Now you can enjoy the new splendid Nigerian look by wearing a side cut Aso Ebi maxi for any wedding or prom night. Make your event memorable with this beautiful style. You can combine it with the turban headscarf style which looks amazing with all kinds of aso-ebis. So do check out Latest Turban Hijab Styles for out-of-the-moon eso ebis styles. Wear light and sparkling diligent jewelry and stiletto heels or delicate ankle straps to increase the look of the dress. The jewelry along with the head turban not only gives you a smothering look but also gives you an elegant and bold look perfect for any party or formal occasion. You can always match the heels with scarf color. Wearing an Aso Ebi maxi in blue tone gives you a formal and professional look. Perfect choice for any formal event. Particularly, navy blue, cerulean, royal blue and ultramarine blue are perfect for a formal event. While shades like teal, sky blue, cyan, and sapphire look best on fancy parties like weddings, bridal showers and engagement parties. Wearing a branded watch and some silver jewelry will enhance the marvelous look in Nigerian style. 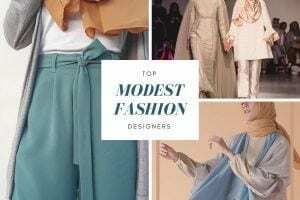 Besides, you can also combine it with any stylish hijab style or the turban-style hijab style to enhance your look a little more. The gleaming green mermaid style Aso Ebi would not only look gorgeous but also put you in limelight. This green would give a natural tone. Love the color green? Then you can just not miss out the These 23 Shades of Green Hairs you Can’t Resist. Fresh green scarf and stiletto heels would look perfect with this outfit. Go for heavy traditional earnings for an uber chic look. For the neck, a simple choker would look really elegant. Aso Ebi Style in net lace style is simply a beauty that doesn’t need any other thing to adorn it. 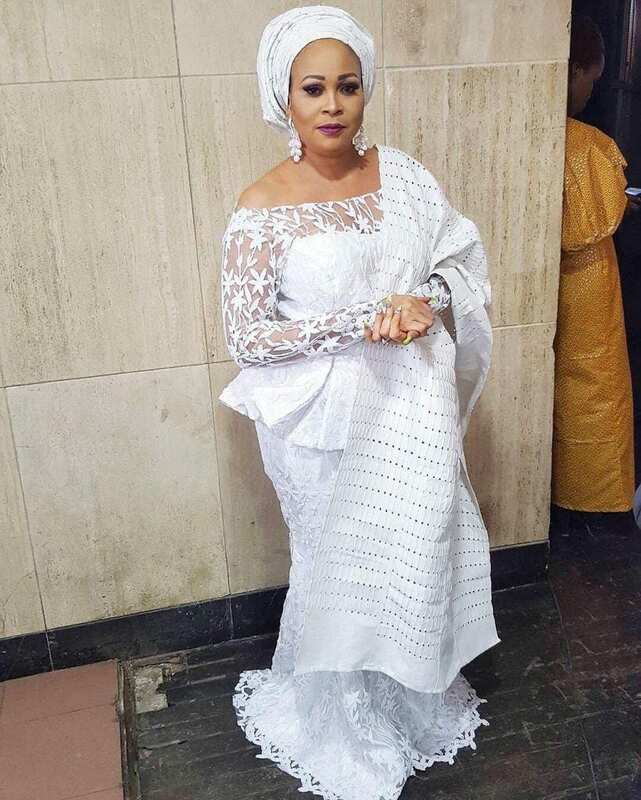 The floor length, full net sleeves Aso Ebi is a nice amalgamation of Nigerian western attire which looks entrancing on both formal events as well as weddings, engagement parties and bridal showers. The dress is simply elegant and so perfect that it doesn’t really need any embellishments. For a complete look, it can be worn with white, off-white or silverish silk scarf and stiletto heels or wedges. You can wear it with silver earrings, yellow head turning and metallic tone purse for a traditional and divine look. Moreover, simple gold jewelry along with golden purse also looks elegant yet ravishing. This trending off shoulder Aso Ebi style with nice black lace, and chic design is a nice outfit for wedding evening. The unique design makes the outfit distinctive and completely inimitable. 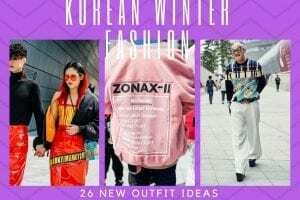 Not only this, you can mix and match the colors of the outfit according to the theme of the event or as you like. Wear it with pumps or stiletto and simple jewelry. The stranded curls go perfect along with the dress. The curls not only give a chic look but also look cool and trendy. The lace work is so elegant that it looks perfect in minimalist style. 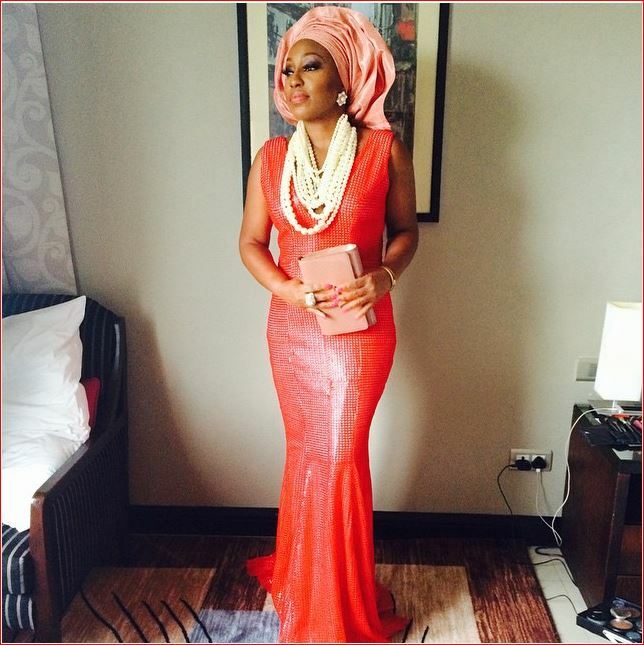 One can wear simple silver or golden jewelry with this trendy aso ebi. 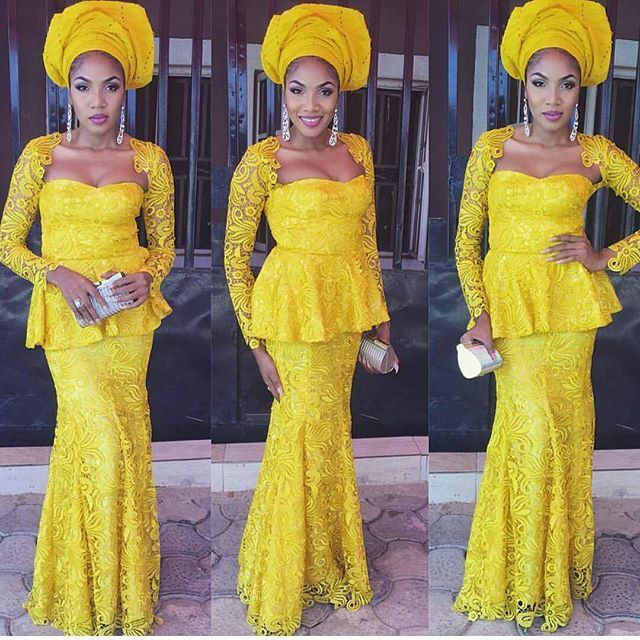 The gown style Aso Ebi style with lace work is a splendid outfit for evening parties. The simplistic design makes you look gorgeous on parties. You can wear the Aso Ebi gown in different colors but dark colors like maroon, purple, blue and black look exquisite and elegant as compared to the lighter shades, especially when attending a night time event. The classic design does not require anything to adore it. The elegance is hidden in simplicity. Wavy hairstyle, with little curls at the lower end along with rose gold pumps would be a perfect match for this dress. 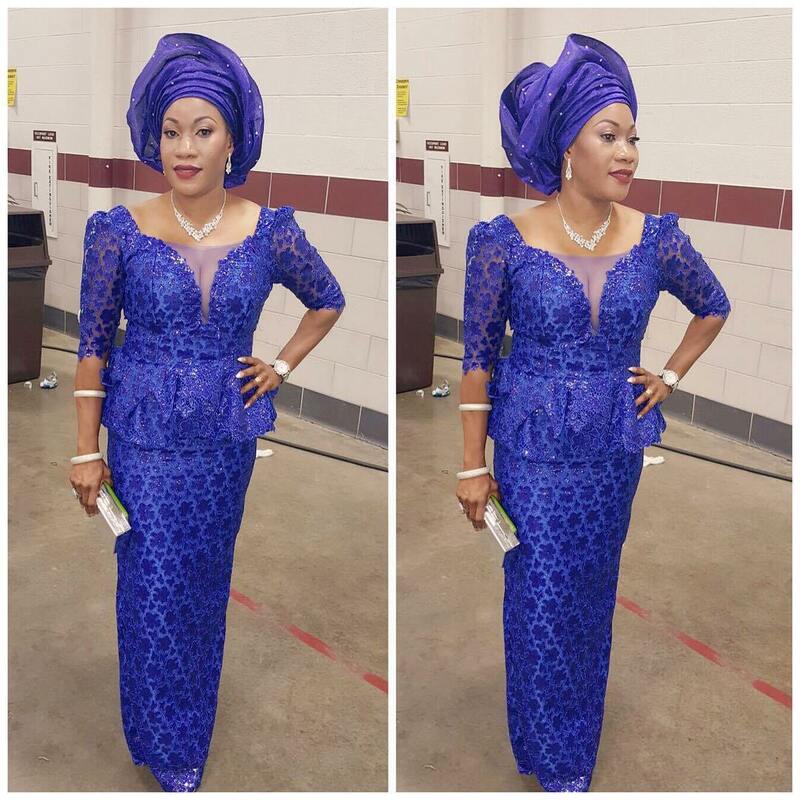 Ever wonder how would the Aso Ebi look in purple, the forever party color? Well here is a purple Aso Ebi look for prom or wedding evening party. A purple net Aso Ebi gown with half sleeves and double maxi style makes the gown perfect for parties and other fancy events. A minimalist design bracelet and elegant clutch would be all that is required for this classic Aso Ebi. You can match different lighter shades scarfs to give an elegant look. Light orange color head turning scarf would give a chic look with this apparel. The mesh and bead designed floor length slit is simply elegant. It is a must have for any party where you are in the limelight. It looks sophisticated, elegant and flawless in every color and style. Here is another awesome hairstyle to go with Aso-Ebis: Cornrow Hair Styles for Girls. Wearing a rose pink style lipstick and sparkling silver jewelry will give a dazzling look on the party. Not only this, the ankle strap heel can rock your outfit to the fullest. The one-sided off shoulder Aso Ebi gown gives a fancy as well as exquisite look. 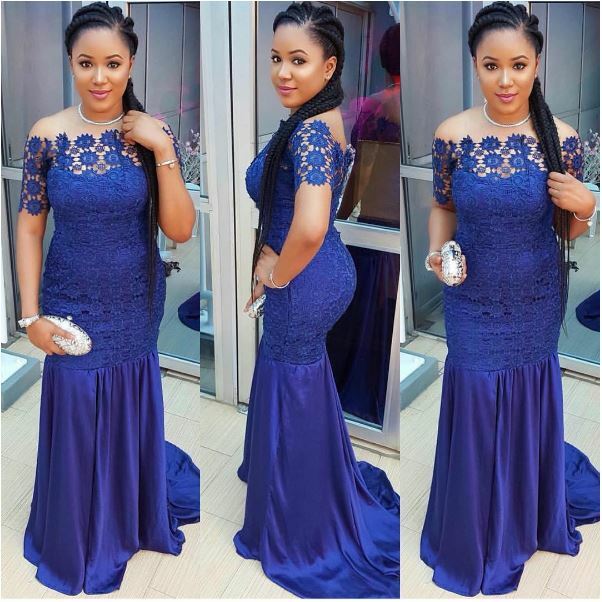 This blue Aso Ebi is best for your formal party, proms and weddings. The moonlight blue, dark blue and navy blue colors in the Aso Ebi gowns look flawless and sophisticated which suits every body type. Other than this, the net and simple design enhance the natural beauty. Plain silver chain and simple silver shiny bracelet make the dress splendid. Braided hairstyle and gladiator heels will go great with this outfit-making you look stylish and distinctively dressed. You can also wear some heavy silver earrings if you can not match a simple silver necklace. 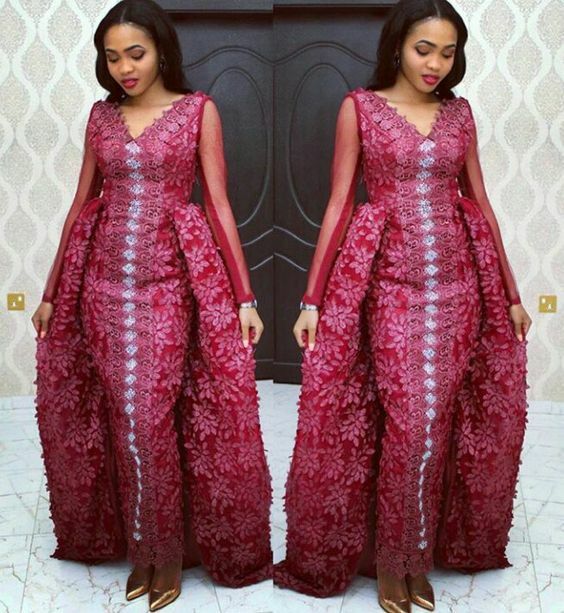 Long floor length mesmerizing Aso Ebi is a perfect one to be in your wardrobe. The gleaming golden look makes it even more outstanding. 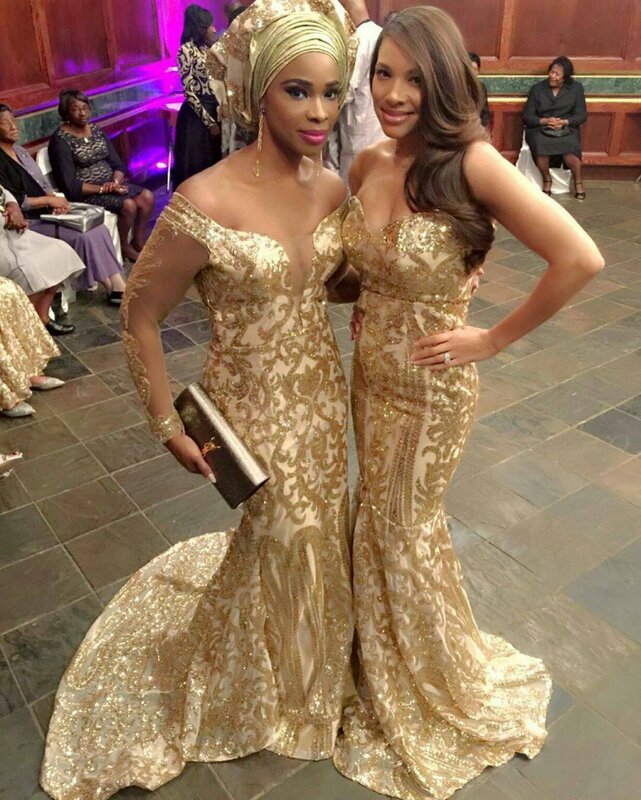 The shiny golden Aso Ebi gowns look perfect on weddings, fancy parties and proms as well. You can also use a printed golden cloth to design the Aso Ebi gown to make it even more inimitable and distinctive. It can look great in both ways i.e. golden turban head style (left) and styled wavy hair (right). Wear with dust gold jewelry and stiletto or ankle strap for the gorgeously stunning look. Heavy earrings and simple plain gold chain is also perfect for the dress. 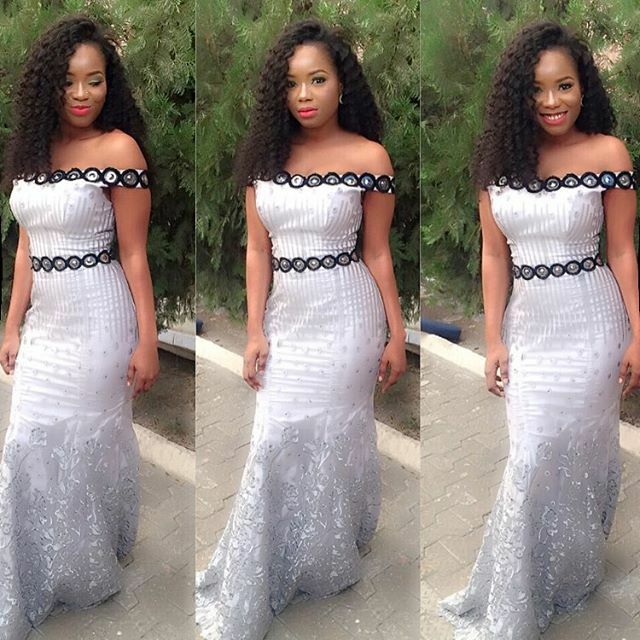 Silver laced Aso Ebi with chiffon sleeves is a perfect outfit for prom night. One can shine out in this gorgeous, floor length formal attire at the party. A must have if you want to rock the night. Choosing the silver color is certainly the best choice for a prom party, weddings and engagement parties. The silver headscarf along with henna gives you a perfect look as well. 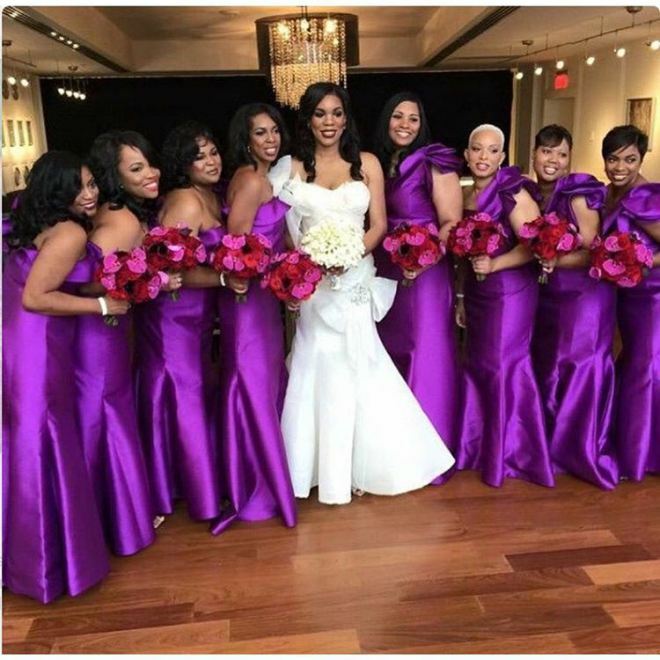 The glamorous bridesmaid Aso Ebi will make the wedding of your loved ones even more classy, elegant and royal. 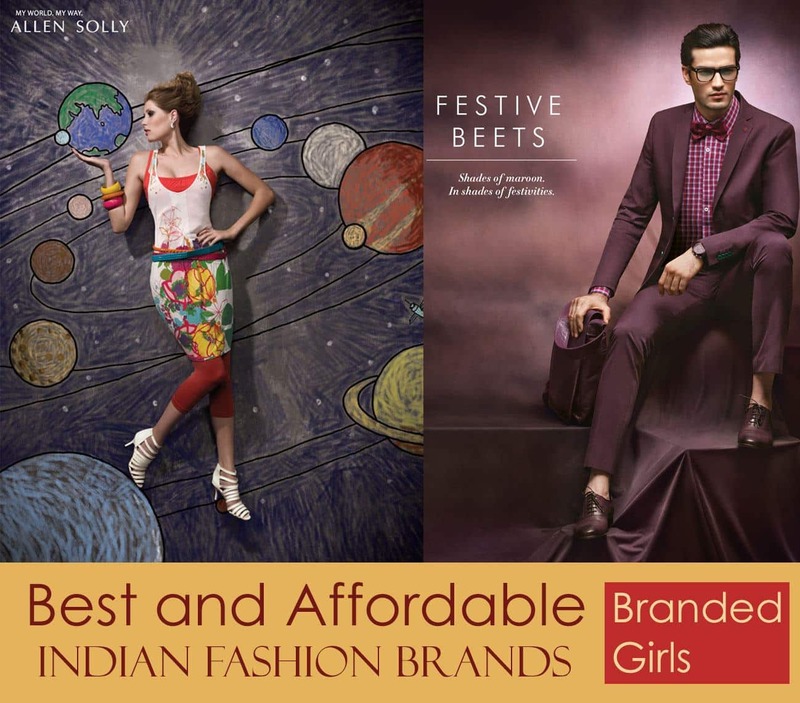 One can look for every great combination in this way which can bring you in limelight. The bridesmaid Aso Ebi style gown can be off-shoulder, full sleeves and sleeveless as well, it depends totally up to you. And on top of the list, we have stunning, gorgeous Aso Ebi for Nigerian brides. One can make her lifetime event memorable and make the everlasting impression with this ravishing outfit. Aso Ebi style looks perfect with brides. It can be paired up with elegant and simple jewelry since the gown itself looks amazing on its own. Moreover, a golden belt and a flair makes the gown twice as much pretty. 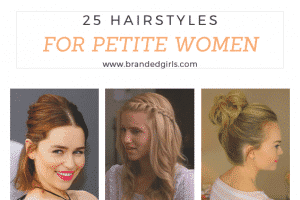 Wavy hair or loose curls with a side flick can give you a chic and stylish look. The dress can be paired with golden, silver or plain transparent wedges to get a subtle and flawless look. 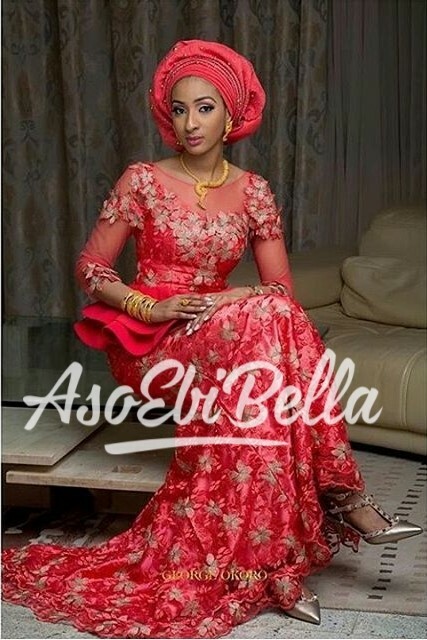 With an Aso Ebi bridal gown, you can wear red lipstick and a little blush to look distinctive and prettier.